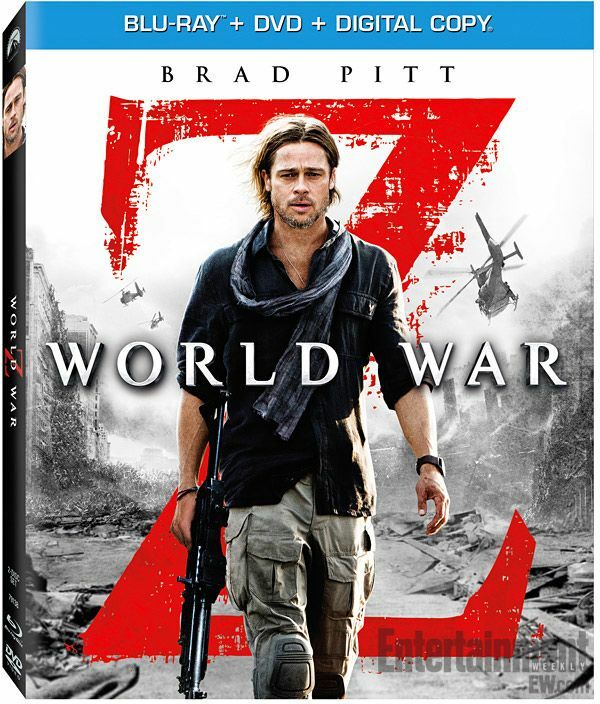 Paramount Home Entertainment has revealed the official bonus features, release date and cover artwork for the Blu-ray/DVD Combo Pack release of World War Z, starring Brad Pitt, Mireille Enos, Daniella Kertesz, James Badge Dale and David Morse. The zombie apocalypse thriller will arrive on DVD, Blu-ray and Blu-ray 3D September 17, 2013 and digital download a week earlier, on September 10. World War Z is now available for pre-order at Amazon.com.